Edmunds.com’s Best Retained Value® Awards recognize the brands and models that have the highest projected private party residual value five years after their launch, expressed as a percentage of their average True Market Value® (TMV®). The average driving distance was set at 15,000 miles per year. For 2016, Toyota won in the non-luxury division with a projected 53.8 percent residual value after five years, and Acura won the luxury crown with a projected five-year residual value of 47.6 percent. 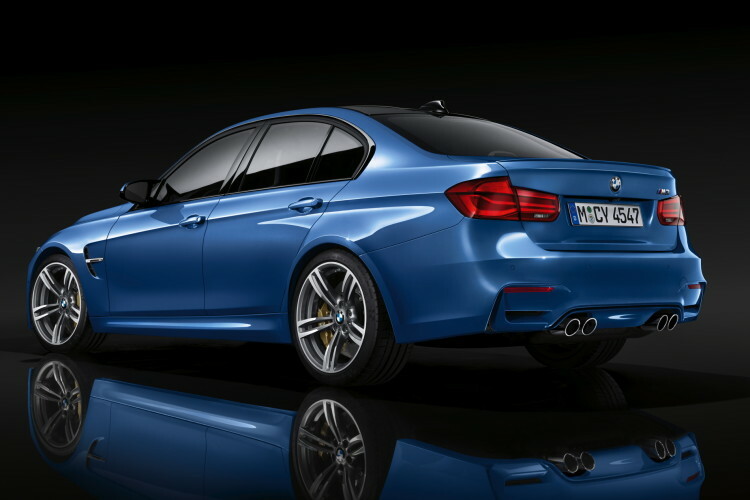 The F80 BMW M3 won an award in the Midrange Luxury Car category, ahead of the Lexus GS 350 and Jaguar XF. Edmunds determined each model’s category for the 2016 awards based on (i) its body type segment; (ii) for certain categories, the size of the model within its body type segment; and (iii) for certain categories, the model’s price and/or its competitive segment. The 2017 BMW M3 has an MSRP of $72,795.